John Redmon continues his master class on Jerry Andrus’s legendary material! This volume focuses on the Sidewinder move and its incredible applications. Bro, can you please reupload the wordsmyth by francis menotti?? Can you upload the first volume? 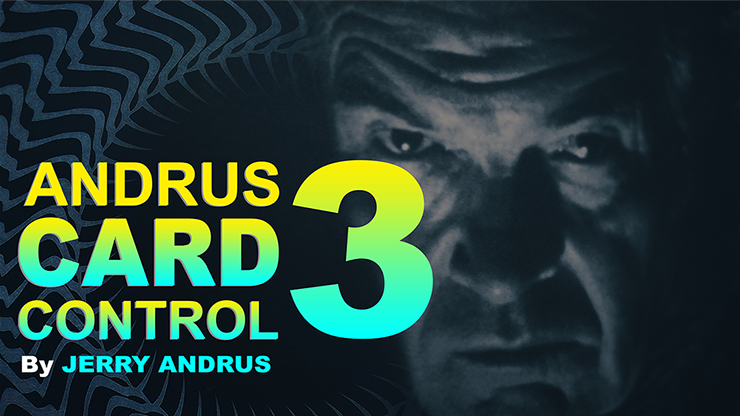 Andrus Card Control 1 , it is important to follow this.